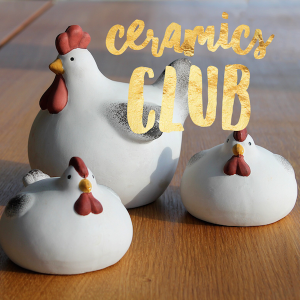 For creative youngsters Ceramics Club is sure to be a hit! I have found that girls and boys alike tend to enjoy the hands-on aspect of this club! Club Planning Pro-Tip: With a club like Ceramics Club, things can get pretty pricey. This is where getting creative comes in handy! If you are hosting a 4-6 week club, plan to have one to two big projects and fill in other hands-on projects that offer a similar type of sensory experiences! WEEK 1: Purchase Clay and have children sculpt their own figurines, bowls, cups, etc. Allow to dry. You can also visit a local craft store or Oriental Trading Company online and find ceramic figurines for each child to paint. WEEK 2: Have each child paint their figurine. WEEK 3: Host an art gallery for each child to display their work and invite family members and other club participants to check it out! Play with modeling clay, floam, or playdoh. Make homemade play dough or salt dough. Teach fun history facts about ancient pottery. 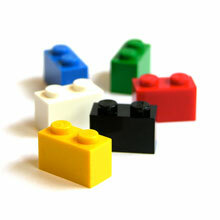 Do you have access to legos in your after school program? If so, that’s all you need to host the ultimate lego club! I love the way it challenges children to be creative and really think outside the box when making their creations! I have to admit, I did hear a few moans and groans to start off (They preferred coming up with their own projects at first!) … But once they got into the challenges, it was a hit!! I do like to offer incentives for attendance, and kept track of points for all people who attended and attempted to create the project of the week! I’m planning to share reviews of picture books, chapter books, and middle grade fiction in my book club series so as to provide activities for a K-6th program! I always like to start off reading our inspiration book! 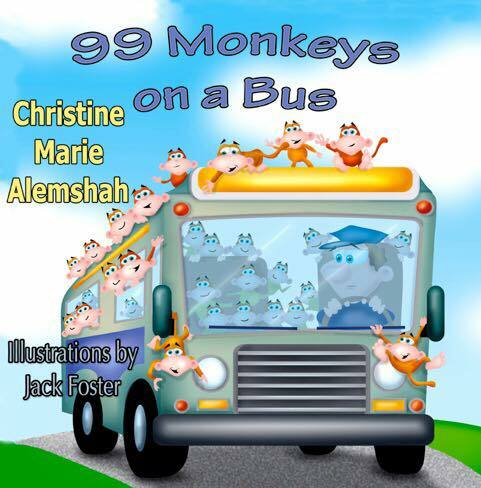 You can find 99 Monkeys on a Bus here at Barnes and Noble online! You can also download a digital copy here! I always like to show children the structure of the book and who wrote and illustrated it. After the reading I ask for questions, and then ask for my own to check for comprehension. I then like to provide an art, science, or writing activity that goes along with our them. Here is one I like in particular for 99 Monkeys on a Bus. These Monkey paper bag puppets are super cute. You can also allow the children to choose a name for their monkey and pick a number for them between 1-99. The perfect story tie in! Children love to manipulate and handle food. This is wonderful as it provides great sensory play and even helps build math skills. And of course they love to eat it too! 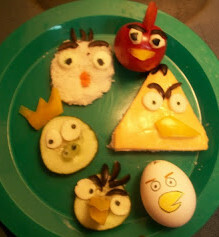 Here are some fun ideas for food crafts that are healthy. 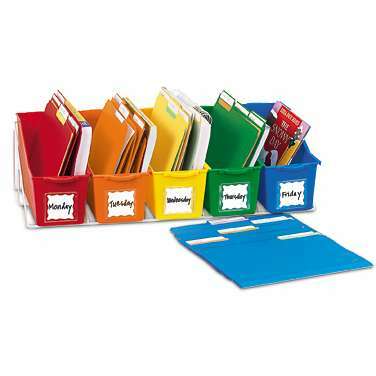 Bonus: Easy clean up and prep make it easy to do these in the after school setting! Hello everyone! I’m always scouring the internet looking for innovative, new club ideas! Well this time, Mitch, from Thinking Skills Club found me. Participants will play games that help develop their cognitive skills. They can track their progress and earn incentives along the way including a graduation certificate and t-shirt. Incentives encourage participation and allow children to feel ownership in the program. If you join or start a club in the summer, membership is free. They also have specials for the fall under their members area. I tested out a problem solving game called “That Gravity Game.” It was both kid-appealing and educational. What child wouldn’t love navigating a mutant marshmallow man around a a maze? The added challenge is – how does gravity come into play. 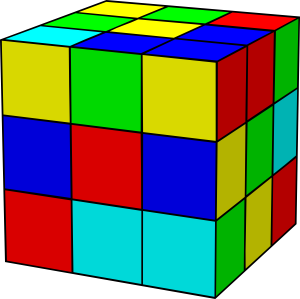 What changes must you make to navigate your marshmallow man to the end of the maze. This was just a snippet of what Thinking Skills Club has to offer. If your looking for something new and challenging for the children in your program, I recommend checking this club out.